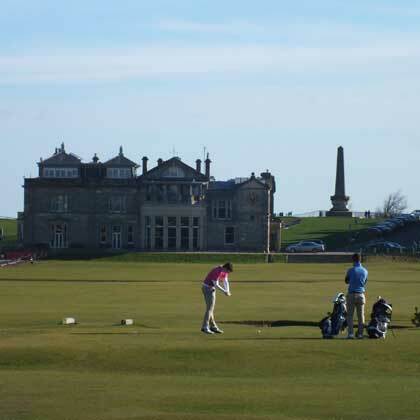 Looking for ideas of What to do in St Andrews we have put together a good selection of St Andrews Things to Do when you visit St Andrews Scotland, which includes East Fife covering ideas from the world famous 'Old Course' to castles and of course St Andrews University is Scotland's oldest and the third oldest in the English speaking world. 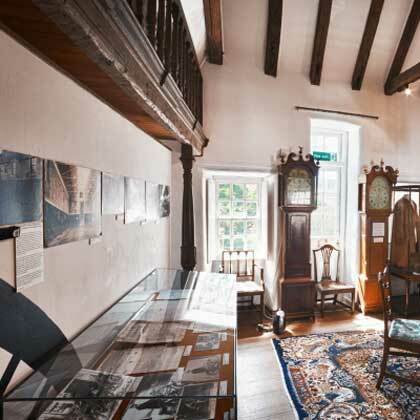 What to do in St Andrews there is no shortage of Museums and Galleries, a whole host of Attractions, Castles and Great Houses and of course plenty of Golf. 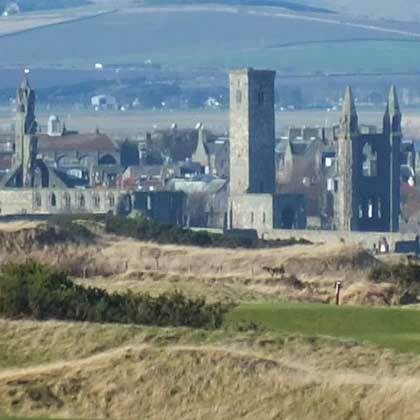 When visiting we highly recommend you add the St Andrews Historic Trail as one of your St Andrews Things to Do, this trail includes St Andrews Cathedral, now a ruin but well worth a visit. St Andrews is a very accessible area of Scotland, you can hire cycles or ride on the public transport to many places that we are sure you will add to "Your Trip" St Andrews What to Do planner.